For auto shoppers in the Texas community of The Woodlands, it might seem obvious that their search for a new vehicle would take them all the way to Houston. But why would that be? With Robbins Nissan located just a short drive away in the community of Humble, TX, citizens of The Woodlands now have a terrific option for their next new or used vehicle in the Houston area. Having served the greater Houston area with new and used vehicles since 1928 as part of the Robbins family of dealerships, we are happy to extend our services as the Nissan Dealer serving The Woodlands TX community as well. Robbins Nissan has cultivated a wealth of strong relationships in the area, and are excited to extend this invitation to the community of The Woodlands as well. We sell and service a vast line of new and used Nissan vehicles, as well as pre-owned models from other automakers that pass our pre-sale inspection. We look forward to getting to know our new friends in The Woodlands, and can’t wait to see you all at Robbins Nissan in Humble, TX! Having served the area for over 85 years, we at Robbins Nissan know well the stress that can often accompany a new or used vehicle service. However, at our Houston-area dealership, we pride ourselves on eliminating much of the guesswork that typically clouds the process. We regularly feature lease and finance specials, and are happy to extend many valuable and easy-to-access incentives for drivers in The Woodlands, TX. We also feature an ever-changing inventory of Certified Used Nissan vehicles, each of which is subject to our own exhaustive 150+ point inspection. To receive “Certified Used” designation, each car, truck or van must be less than six years old with less than 80,000 miles on the odometer. For drivers in The Woodlands, we proudly stand by these options as viable alternatives for their next vehicle purchase as well. Of course, the purchase of your next vehicle at Robbins Nissan truly is only the beginning of what we hope will be a long and fruitful relationship. We understand that, during the life of your vehicle ownership, problems will arise, and for this reason we keep a full-service auto garage. 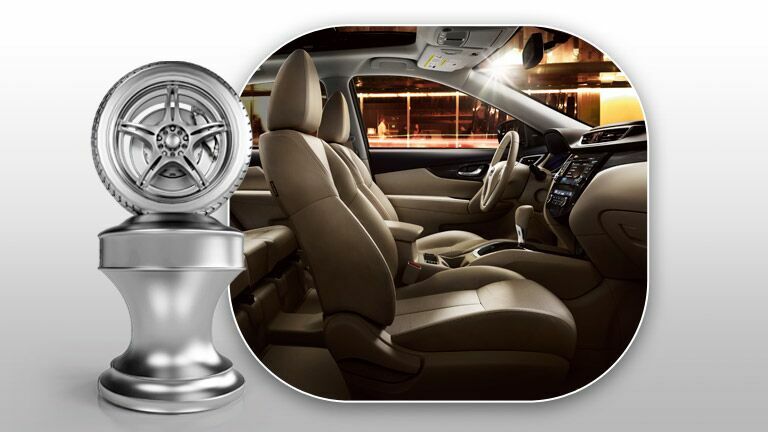 Staffed only with the most qualified service professionals in the area, our service department at Robbins Nissan also provides schedules maintenance to ensure that expensive issues later on can be avoided. For all of your sales and service needs in The Woodlands, we encourage you to consider our nearby dealership in Humble, TX. 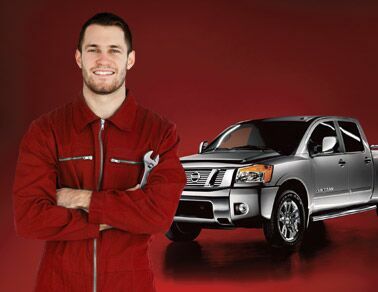 Our friendly and courteous staff is standing by at Robbins Nissan to assist you today.